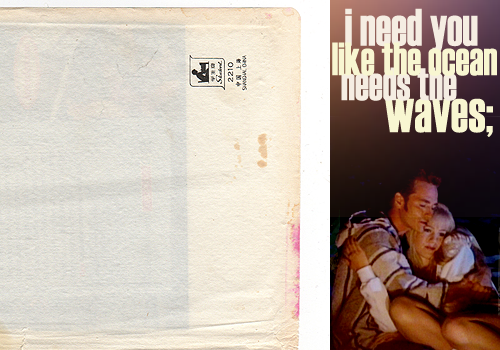 Fan Forum > TV Shows - Past > Beverly Hills 90210 > Dylan♥Kelly #99.16: Because "I Love Thee With The Breath, Smiles, Tears Of All My Life". 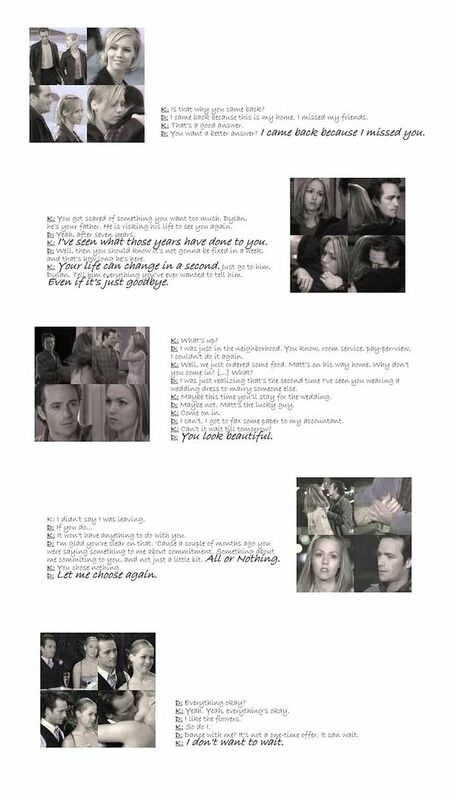 Dylan♥Kelly #99.16: Because "I Love Thee With The Breath, Smiles, Tears Of All My Life". 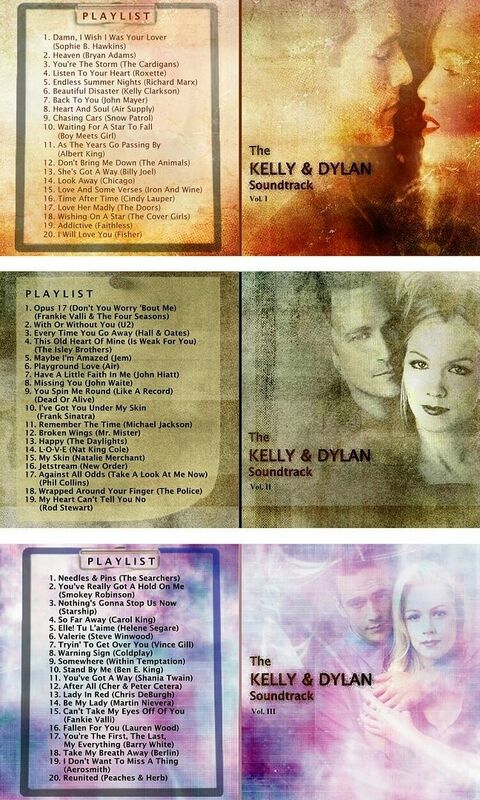 Dylan♥Kelly #99.13: "I Have Never Seen Dylan Happier." 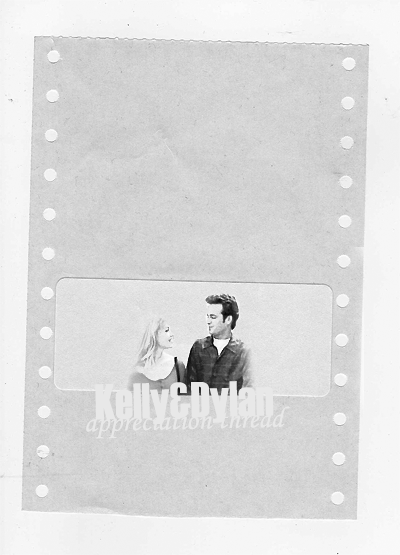 Dylan♥Kelly #99.14: Because Dylan & Kelly Are Better Than Seeing Oprah - Access Hollywood. 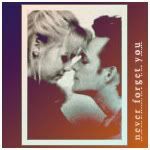 Dylan♥Kelly #99.16: Because "I've Got You Under My Skin". We need to make more random lists. They really keep the threads moving. Hug count sounds good to me. And it will make me smile and feel all mushy. Aw, those are cute, Mel. I love that picture. I love all of their pictures; I've been rummaging through the love vault for the last hour looking at them. Lemme bring back the old list before I forget. 10x07 - "Laying Pipe" - Dy comes to confess his feelings but K's w/ Matt. 10x08 - "Baby, You Can Drive My Car" - K discovers Dy was at her wedding. Thanks. 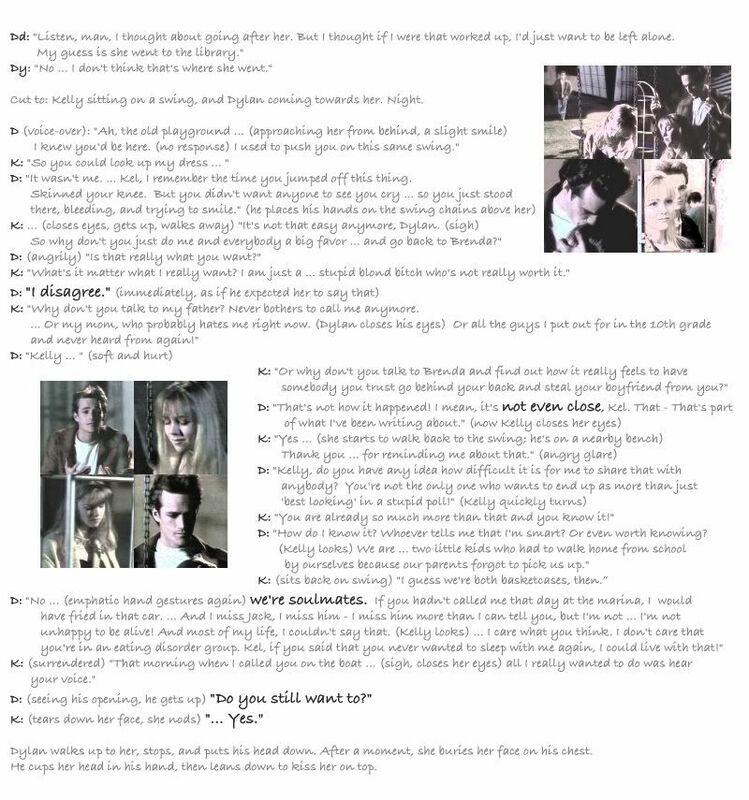 I should clarify that #4 is actually not a reference to the theme song, but to "Jaws". DK are comin' ... watch out. New thread Thanks for starting!